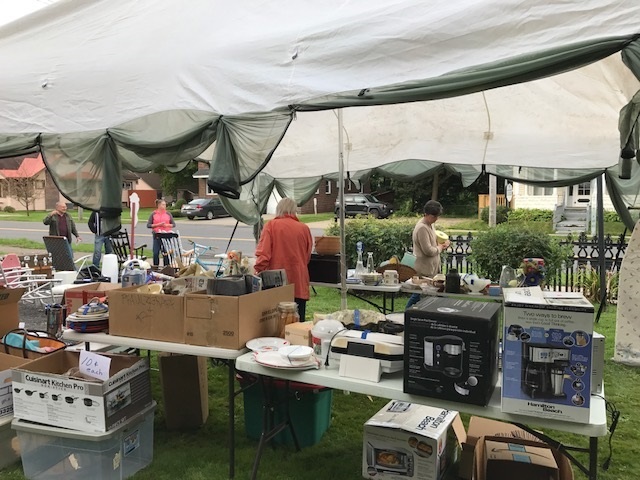 FULTON, NY – THIS WEEKEND: TRASH 2 TREASURE SALE at the J.W. Pratt House Museum. You will find many unique items for sale at the J.W. Pratt House Museum’s Trash 2 Treasure Yard Sale including electronics, cookware, dishes, antiques, and much more. While you’re there, grab a tour guide and stroll through history in this amazing Victorian mansion. The sale opens at 9 a.m. both days. J.W. Pratt House Museum is located at 177 S. First St., Fulton, NY. What 2 days? Friday , Saturday or Saturday and Sunday?